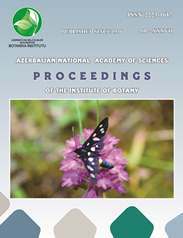 The Institute of Botany of ANAS is the multidirectional research center studying flora of Azerbaijan Republic. 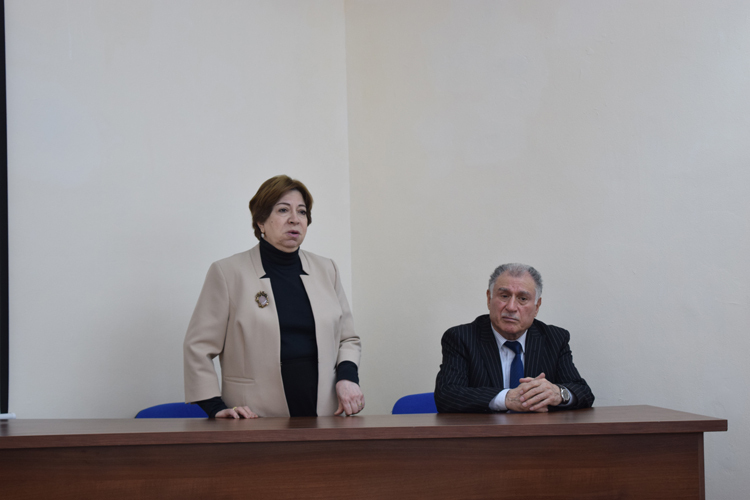 In 1936 it was established on the basis of the Azerbaijanian Sector of Transcaucasian branch of the USSR Academy of Sciences. The first director of the Institute was a well-known botanist, the famous researcher of flora of Caucasus, laureate of USSR State Prize, Academician A.A.Grossheim who played major role in the formation of the Institute. 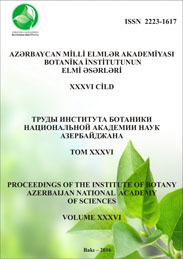 Later, Academician M.H.Abutalibov (1947-1950; 1962-1978), Academician H.A.Aliyev (1950-1952), Prof. Dr. Sh.O.Barkhalov (1952-1950), Academician V.J.Hajiyev (1988-2008), Corresponding member of the ANAS S.H.Musayev (2008-2010) headed the Institute. 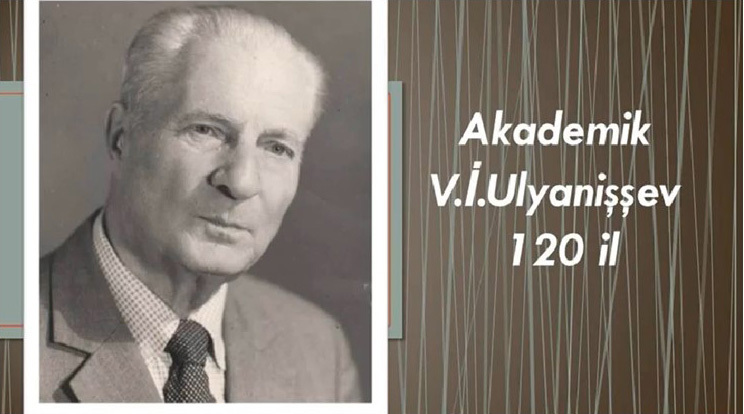 Besides of them, well-known academician and professors V.Tutayug, V.Ulyanishev, I.Karyagin, G.Akhundov, L.Prilipko, R.Rzazade, İ.Safarov, J.Aliyev, R.Askerova, N.İsmayilov and others had a great contribution in the recognition of the Institute. 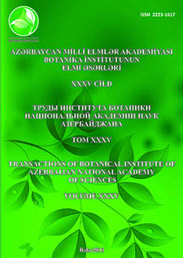 During the period of activity of the Institute fundamental monographs, books, term dictionaries and thousands valuable publications such as 8 volumes of “Flora of Azerbaijan”, 7 volumes of “Flora of Caucasus”, “Lichen flora of Caucasus”, 4 volumes of “Mycoflora of Azerbaijan”, “Vegetation of higher mountain of the Greater Caucasus”, 2 volumes of “Forage crops of pastures and hayfields of Azerbaijan”, 3 volumes of “Trees and shrubs of Azerbaijan” “Plant and plant formations recommended for the Red and Green books of Azerbaijan”, “Alcoloid-rich plants of Azerbaijan”, “Photosynthesis activity, mineral nutrition and productivity of plants”, “Stronsium-90 and cesium on the soil-plant cover of Azerbaijan”, “Plant carboanhydrase”, “Photosynthesis and soybean yield”, “Mineral nutrition of plants”, 2 volumes of "Plant physiology" etc. were published. About 50 books were published by the scientists of the Institute last 20 years.